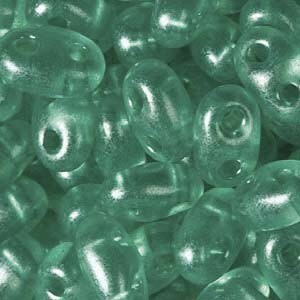 Twin Beads TWN08358 2,5x5mm Crystal Green Aqua ca23gr. 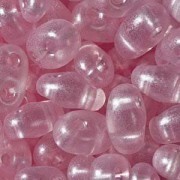 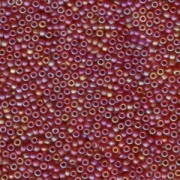 Twin Beads TWN08198 2,5x5mm Crystal Pale Pink ca23gr. 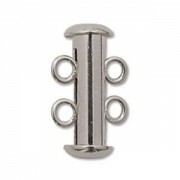 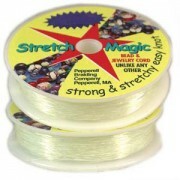 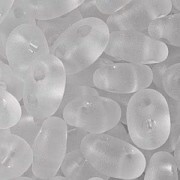 Twin Beads TWN00050M 2,5x5mm Crystal Matt ca23gr.